I haven’t forgotten any of you. It’s just been insane. A quick note to catch up…. Lot of marketing for Dim Sum Asylum which is out on June 9, 2017 at Dreamspinner, Amazon, Barnes & Noble and other online book stores. I’ve also got a tour hitting in a few days… which features a connective story and spans seven blogs. There’s a $20 gift certificate giveaway on each blog so be sure to hit every Participating blog. I’ve had double winners before. You could potentially pay your cable bill for the month. 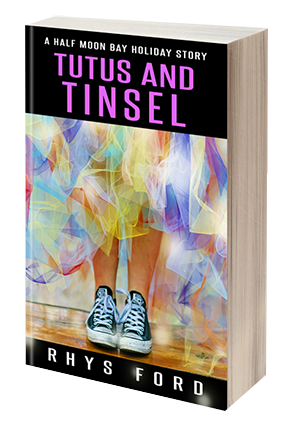 On the LA front, Tramps and Thieves has a cover (mostly) and I’ve got to roll out a blurb before we go any further on that front. So look for the return of Rook and Dante in a few months. Then back to SF with the start of the 415 Ink series. Hammered out a few thousand words but something wasn’t sticking right and after throwing spaghetti at the wall with one of the San Diego Crewe, I realized I’d used the wrong main character and was in the wrong storyline. So, that’s a bit of word tossing there and fitting in the right one. 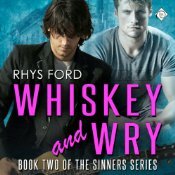 After that is Sin and Tonic, the final Sinners book which will be so odd to write, especially after I’ve tucked Cole and Jae into retirement. Once Sinners is done, I’ll be writing Kai’s Third Book which is yet untitled. On the home front, Yoshi the cat is sneezing but doing better. Vet said to reassess how she’s doing on Friday and if I need to bring her in, I can. The freezer has gone wonky so that means a repairman. Who might come out, declare it dead and then that means a new one. On the travel front, I am home for a few months but I do have a guest coming in July. I don’t know what we’re doing but I’m sure we’ll find something. I’m doing the Writer’s Police Academy so I’ll be up in Green Bay from Aug 8th to the 14th. 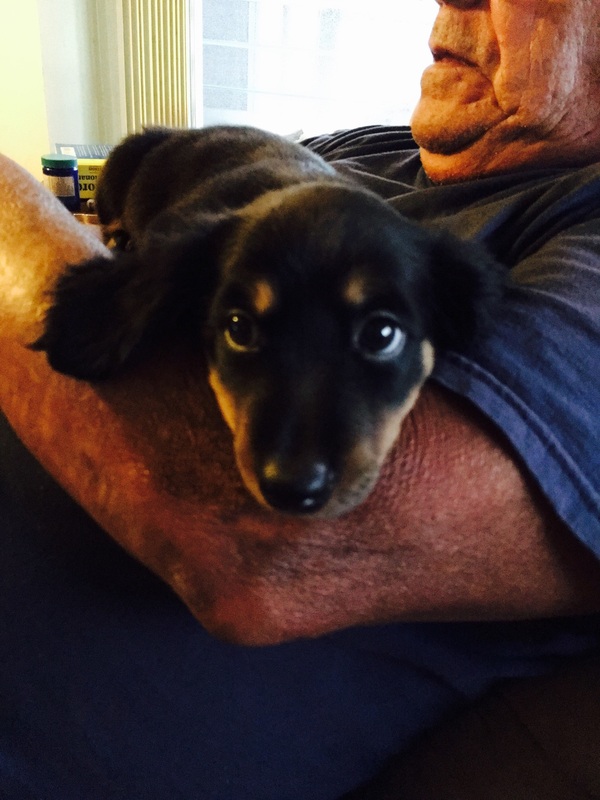 After that is a trip to the home rock I was born on for a couple of weeks with Mom, Dad 2.0 and Hoku the Dog. Following that is GRL (GayRomLit) in Denver. We’ll be starting the Highway to Heck road trip on October 13th from San Diego and drive on through Las Vegas, the Grand Canyon South Rim, Durango, Colorado Springs and ending up in Denver on October 17th. We’ll see if we do any Facebook Live or videos along the way. So, that’s the Summer and Fall. 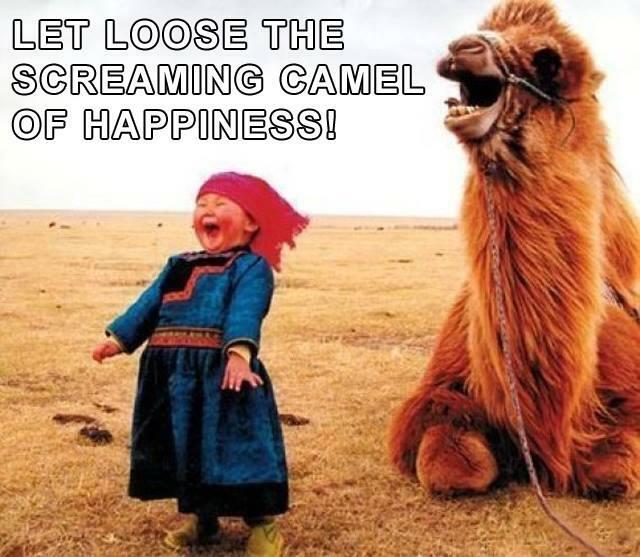 Let Loose The Screaming Camel Of Happiness! Dante and Rook have left the keyboard. I forget how good this album is. Simply fantastic. Sadly, like many great acts…burned fast and sad endings. But the music remains. With the loss of Frankie, their lead singer, the band reformed again later but… sometimes, it works like AC/DC and other times… it’s good but that spark is missing. The album is The Four Horsemen’s Nobody Said It Was Easy. A Very Interesting Discussion From Mr. Rogers Regarding Parenting. Talking to parents (and children) about discipline and child rearing. 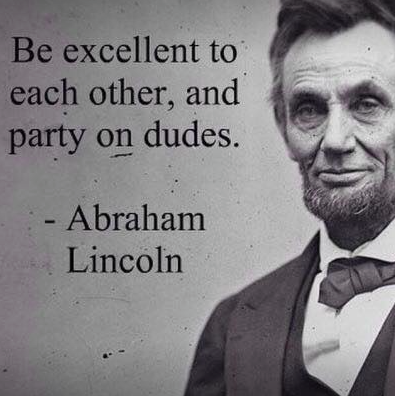 Interesting stuff and still relevant to this day. 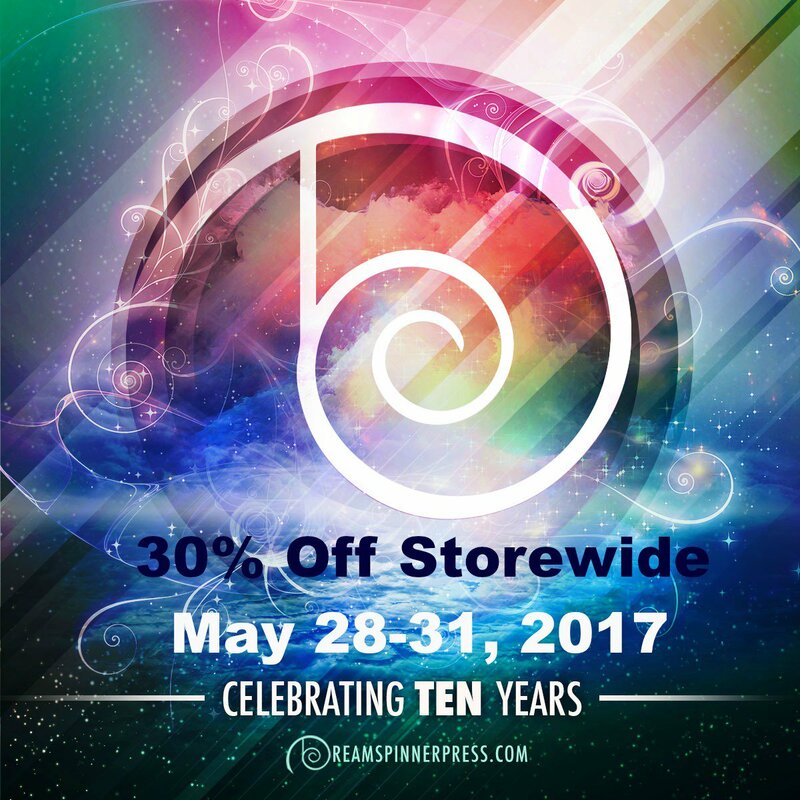 Celebrate Dreamspinner’s 10 Year Anniversary! Order Dim Sum Asylum and other DSP novels direct from Dreamspinner Press and get 35% off using the Coupon Code: 10YEARS. Valid until May 18th. Purchase Dim Sum Asylum by Rhys Ford Here. Okay and still a little bit sick. I don’t know what it is about this illness but it’s not shaking me loose at all. First off, I want to thank everyone who came out to the Los Angeles Festival of Books. It was awesome seeing all of you and a huge thank you for all of the authors who joined us that weekend. We ate much. Laughed hard. And well, in Paul Richmond’s case, coloured extensively. I actually am going to be going through the paperbacks I have this week so I can figure out what I have to giveaway. So that’s like housework with books. I need to clean out a bunch of shelves and really locate things because I’ve got a box of books someplace. I just know it. 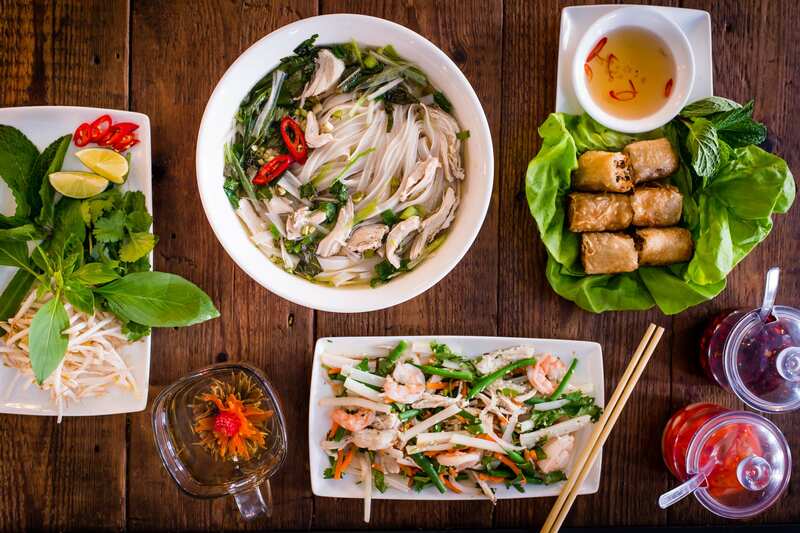 Dim Sum Asylum is set to hit the internet in three weeks. One of the leading suggestions for the blog tour is a supernatural creature feature alongside a street food recipe… but not combining the two. So no… merrow dumplings. What do you all think? Wanna learn how to make kal-bi and carne asada? 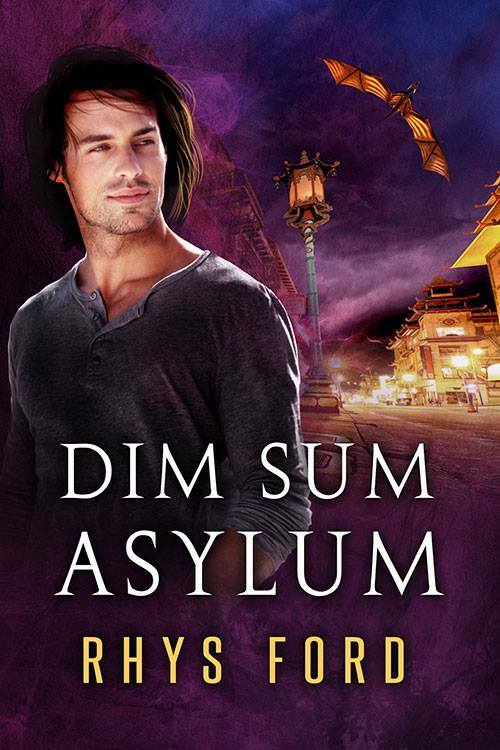 And… Dim Sum Asylum is now up for preorder on Dreamspinner Press!